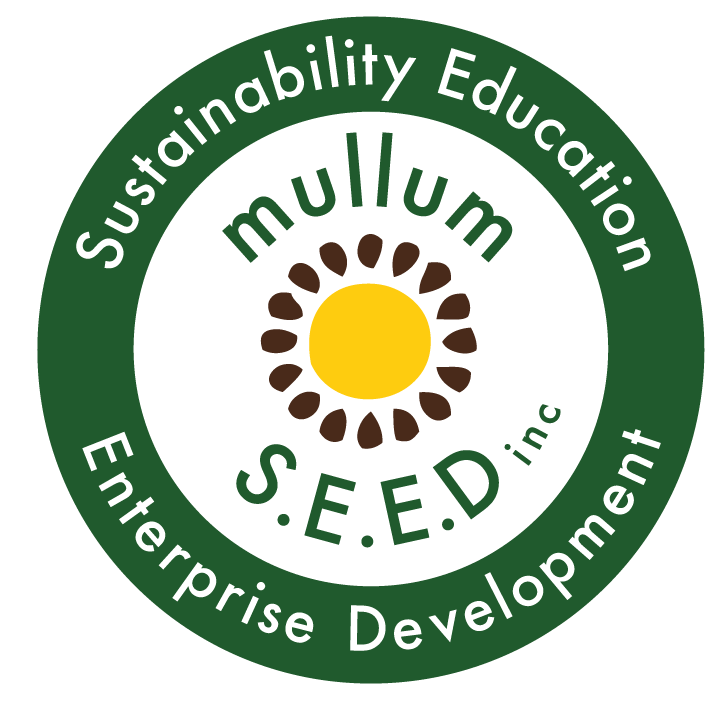 Mullum SEED Membership Agreement - Mullum S.E.E.D. Inc. Thank you for joining us! Please review your membership option and click the ‘Become a Member’ button below. This will guide you through the procress. By proceeding with membership you confirm you have read and agree to abide by the Mullum S.E.E.D. Inc. guidelines and Allotments Policy. We welcome you to the wonderful world of Mullum S.E.E.D. Have instant access to our bi-annual members parties (valued at $70) which includes workshops, music, food provided and more. Have instant access for 2 people to our bi-annual members parties (valued at $70) which includes workshops, music, food provided and more.